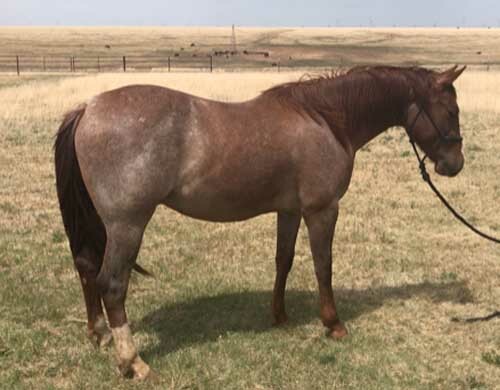 This is an outstanding colt by NRCHA and NCHA producer of $100k+ IMA BIT OF HEAVEN, and out of good Singleton ranch mare whose full and half siblings have excelled in AQHA Ranching Heritage and Ranch Versatility events. Both sire and dam were 15h. He is smart, correct, and kind. This colt is HPRBA Futurity eligible, Clovis Cactus Cowhorse Futurity nominated.